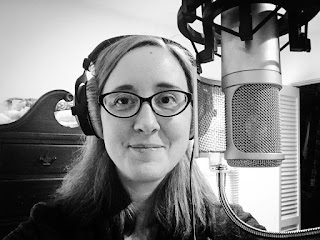 In addition to my own bands’ CDs, I have played on over three dozen recordings for various artists - mostly around the MD/DC/VA area, in genres ranging from folk to pop to hip-hop. See the “Listen” page for a complete list of recordings, with links to listen/purchase. I’ve worked at many of the top recording studios in the area, including Airshow/Tonal Park, Asparagus, Omega, InnerEar, Mobtown Studios, and more. Session work is something I really enjoy doing – I love adding texture and depth to another artist’s work! 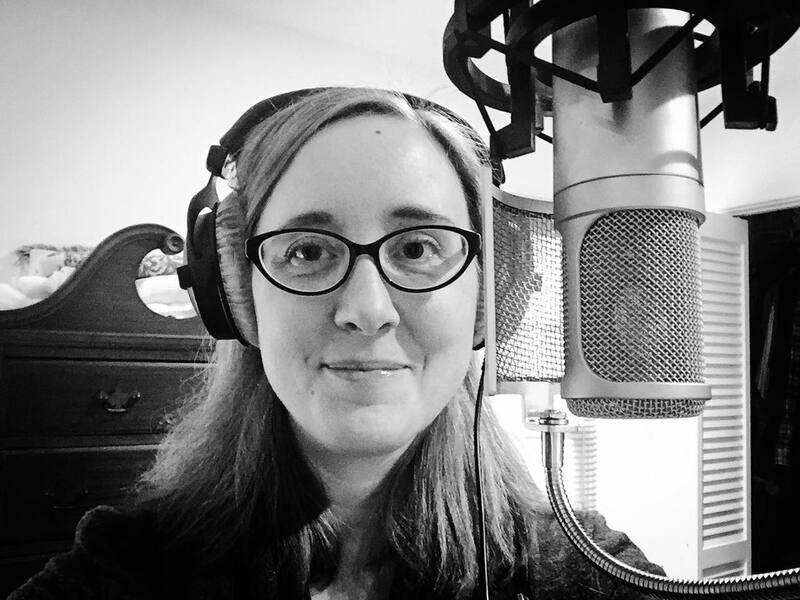 I’m available to record on acoustic cello, electric cello (which also can fake out pretty well for an upright bass), steel drums, and harmony vocals. My steel drums are “double seconds” – mostly an alto range, chromatic from E3 to A5. 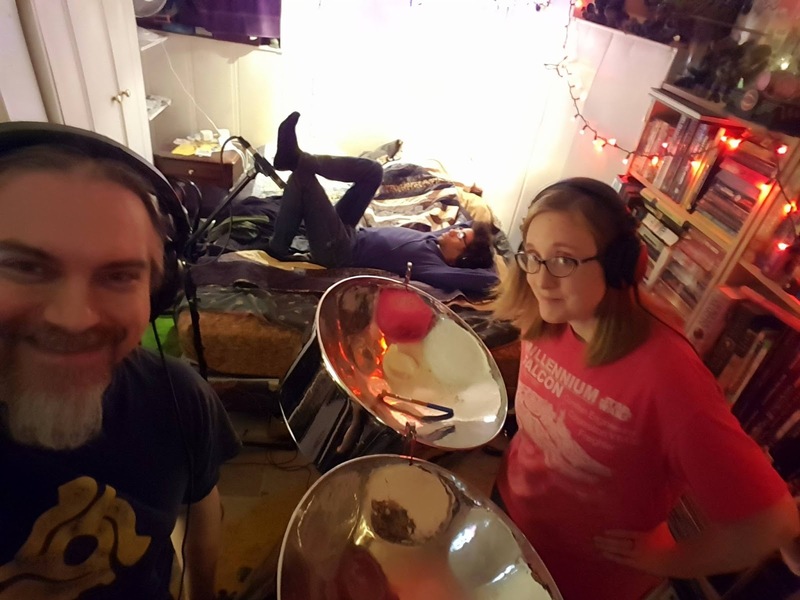 Steel drums aren’t only for “tropical-sounding” songs – they can really work for a variety of genres! Sometimes an artist might only know they want cello on a song, but they don’t have any particular ideas of the kind of part they want. In a case like this I’m more than happy to take the lead on developing a part based on draft recordings you send me, and we can discuss ideas. I’m very comfortable playing by ear and improvising. If you have specific lines or parts in mind, it is extremely helpful if you can provide sheet music (bass clef preferred, but I can read/adapt treble clef). Or even a lead sheet with lyrics/chords, and any notes/specifics. Not required though, I can work by ear – but it does help to have any of your ideas/requests in advance, as much as possible. It’s also very helpful to know what other instrumentation is going to be on the song, if not all the parts have been laid down yet. I enjoy the collaborative process, but I also very much respect the “my song, my way” concept. If it’s playable, I’ll do my best to make it happen! I’m comfortable trying different things on the spot in the studio – but time is money for your studio hours, so as much as we can work out in advance is good. - Whether you want to meet/rehearse beforehand. I do charge extra for this (though less if you are able to meet at my home in Baltimore). Most of the time I find rehearsals aren't necessary, as I’ll prepare with the track(s) and discuss ideas with you beforehand. I can also send rough “conceptual” audio files you can listen to and give me feedback on (I factor this into my rate, if it’s something you want). Please email me with as much of the above information as you can, and I’ll get back to you with rates/availability. I am told I work very quickly in the studio – usually if I’ve had time to prepare on my own, 1 hour is more than enough time to get one song done unless we’re layering/trying multiple parts. Don’t live in the DMV? I can still play on your recording! My husband rob Hinkal (of ilyAIMY) has a professional recording setup with Adobe Audition and high quality mics. He can record me at home and we can send files to your engineer to mix. I’ve even done this for local artists when our schedules don’t match up! Also, if you are just starting out and don’t have a recording studio, we may be able to help with either home or “live” recordings. 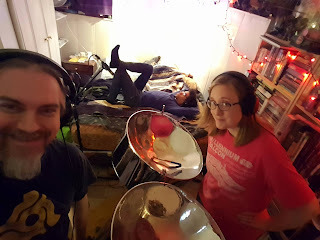 "I absolutely love to hear Kristen perform in her various bands and it was an honor to have her join my band for the CD release concert (after adding some amazing cello to the CD). The cello is one of my favorite instruments and if one of my songs cries out for that sound, it will always be Kristen who I will call. If you know what you want, Kristen will take care of it. If you don't, she will create it. I'll be going in shortly to record my third CD and some of my songs are already shouting at me to get in touch with her. Don't worry, songs - I will!" "What can I say about Kristen that hasn't been said? She is an AMAZING musician, and equally AMAZING arranger, and person. 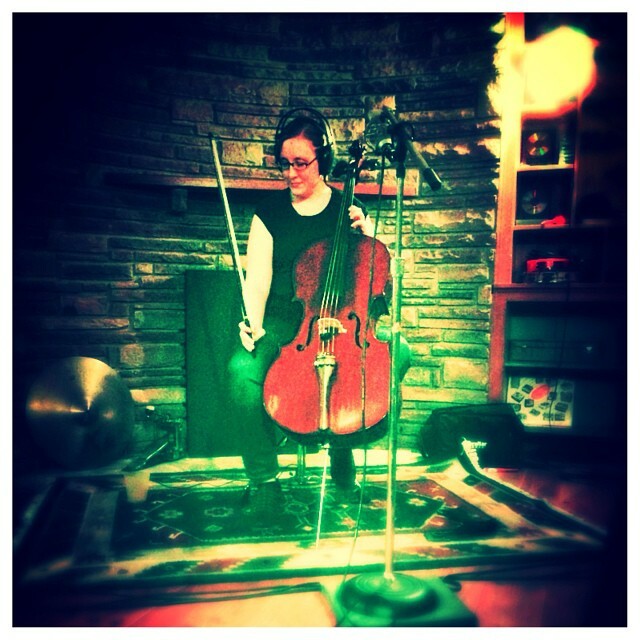 She is always my go-to person anytime I think of adding cello to a musical project. She has this lovely ability to hear what needs to be there, so not only can she play your music from a sheet if you needed her to - but if you give her the freedom to sit with your piece, she will give it the magical cello-y wings to make it not only fly, but SOAR. She is the only choice for cello in my humble opinion, and I feel honored to have worked with her for many years."